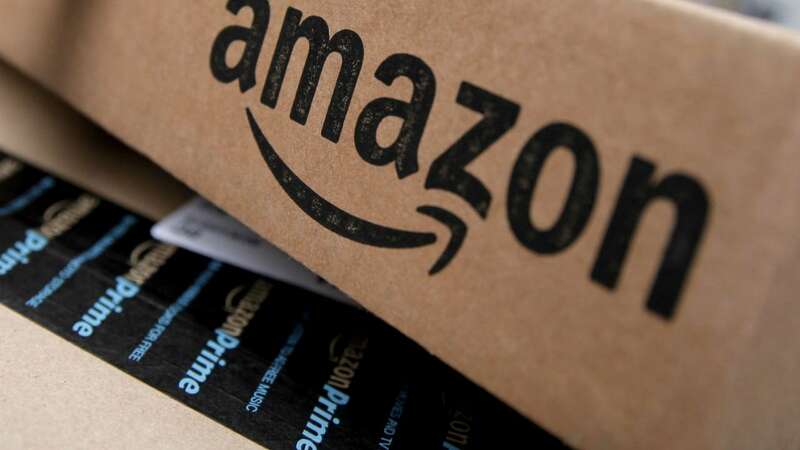 The service is limited to Amazon customers in Delhi-NCR only for the time being. 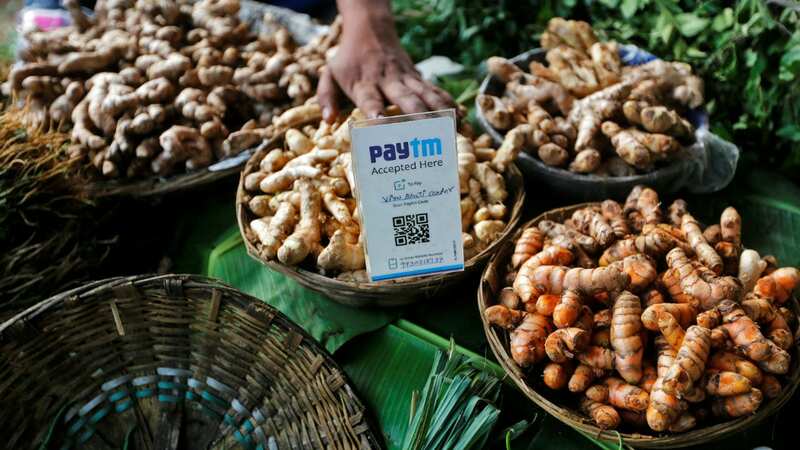 This will be a 5 day sale that will start on 24 October, and end by 28 October midnight. 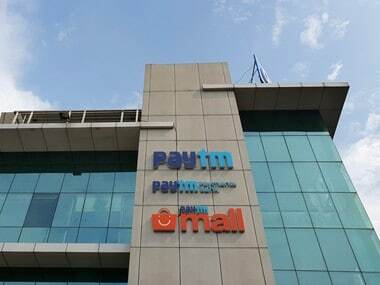 Paytm Mall said it has partnered with leading brands and will jointly invest upwards of Rs 250 crore. 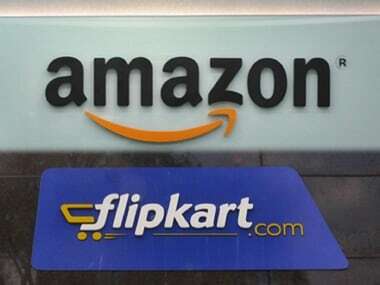 Flipkart and Amazon both began their flagship annual sales in India on 10 October. 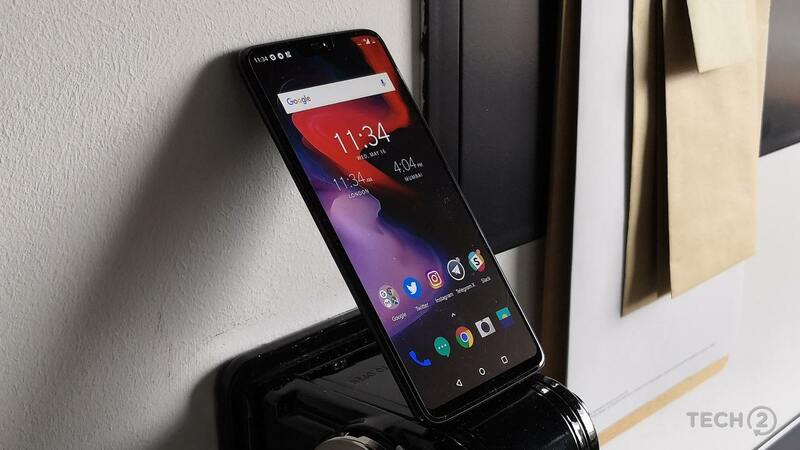 Apparently, users who pre-book the OnePlus 6T will get a free Type-C earphone with it. 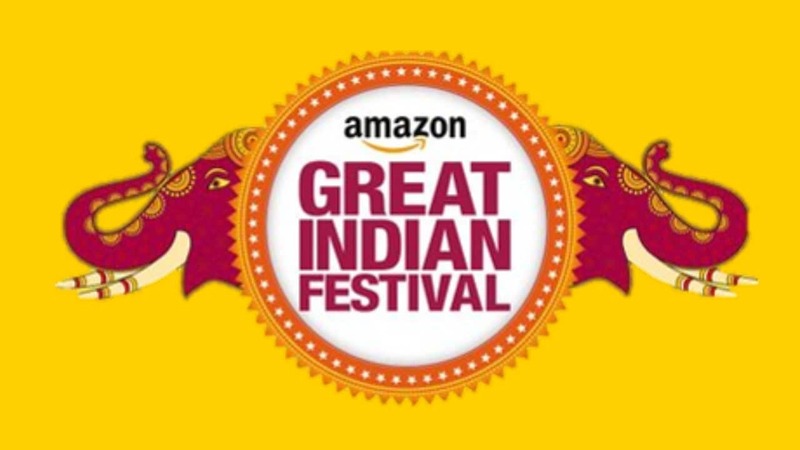 Amazon India will kick off its festive sale from 10-15 October, lining up new launches across various categories and dishing out discount offers to woo Indian shoppers. 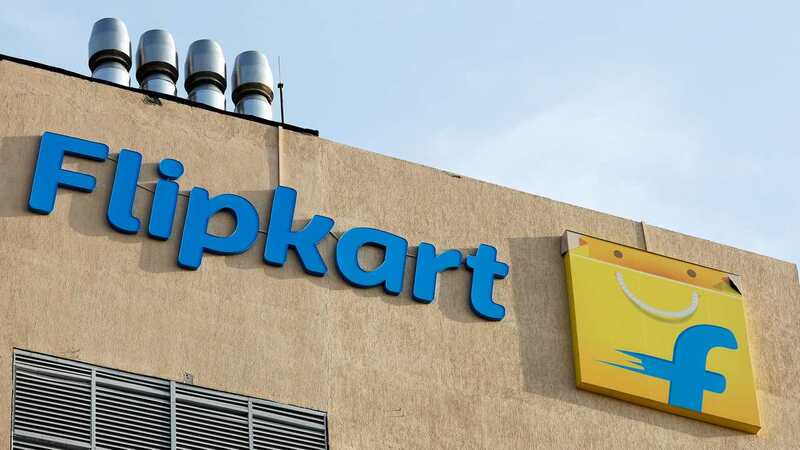 Walmart-backed Flipkart will host its 'The Big Billion Days' (TBBD) festive sale from 10-14 October. 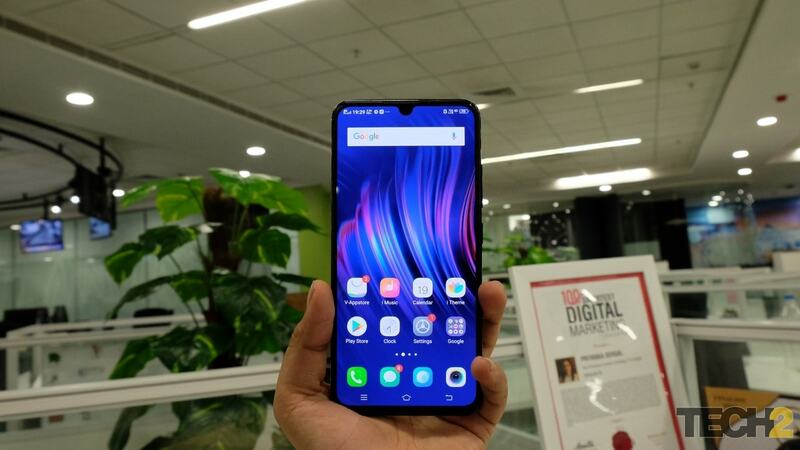 The Vivo V9 Pro has been teased to feature Snapdragon 660 AIE processor and 6 GB of RAM.